If you are a victim, do you have the resources to recover? 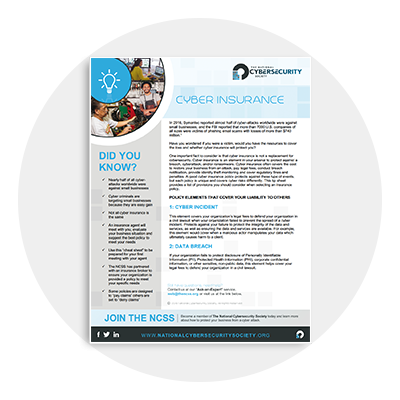 NCSS has partnered with PSA Insurance and Financial Services to help our members gain access to cyber insurance policies that are affordable and tailored to your specific business situations. NCSS strongly recommends that your business be protected from the costs of a cyber incident or data breach by purchasing a cyber insurance policy. In order to help your business plan for this expense, PSA has provided the profiles and premium estimates cited below. All premium estimates are based on cyber insurance policies with an annual aggregate limit of $1,000,000, with a $5,000 deductible. 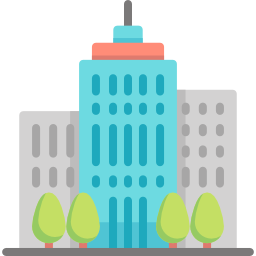 If you are interested in learning more about what a cyber insurance policy will cost for your unique business situation, click on the “Get Started Now” button below. This will take you to a short questionnaire PSA Insurance will use to generate the estimated premium for your cyber insurance policy. PSA has access to a number of insurance companies – the best in the business – so you can benefit from obtaining a policy that meets your specific needs. 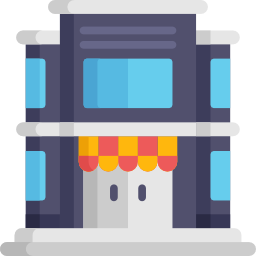 The NCSS understands that it is difficult to find cybersecurity products and services tailored to the needs of the small business owner. The team at the NCSS researches these services to find products that are affordable and provides advice on how to deploy these products. 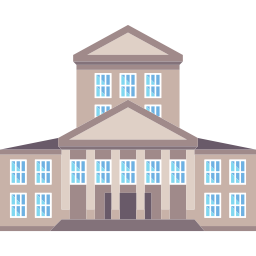 These efforts are provided as part of our educational mission, and in no way does the NCSS receive any type of commission on the products we identify. 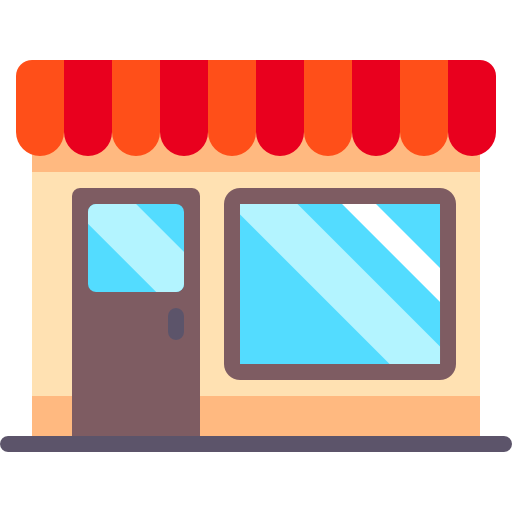 As a business owner, you can research similar products in the marketplace – and if you find another product that is helpful, please share with the broader NCSS community. We are here to keep each other cyber safe!